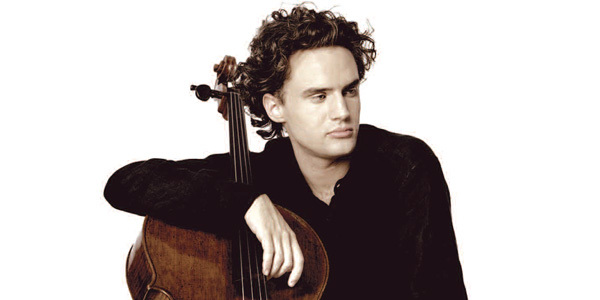 Lauded for his gorgeous, singing tone and wonderfully expressive playing, the young German cellist has already been invited to perform with a number of eminent conductors who praised his “depth, expressivity, charisma and perfection” after a spell binging duet with Anne-Sophie Mutter. Chosen as BBC New Generation Artist 2012 Leonard has performed at many of the world’s most prestigious venues including the Albert Hall, the Auditorium du Louvre and the Concertgebouw. He is also much in demand as a chamber musician and has appeared at festivals throughout the world with artists such as Gidon Kremer, the Sitkovetsky Trio and the Piano Trio he formed with Alexei Grynyuk and Nicola Benedetti.